Mike Shinoda Brings 'Post Traumatic' Back To Europe - GENRE IS DEAD! Mike Shinoda is coming back to Europe next year! The singer / rapper, mostly known as a founding member of rock group Linkin Park, has just announced new tour dates in March 2019. The second run of Mike Shinoda’s Post Traumatic Tour will run through England, Netherlands, France, Switzerland, Luxembourg, Hungary, Czech Republic and Italy, but most of the shows will take place in Germany. 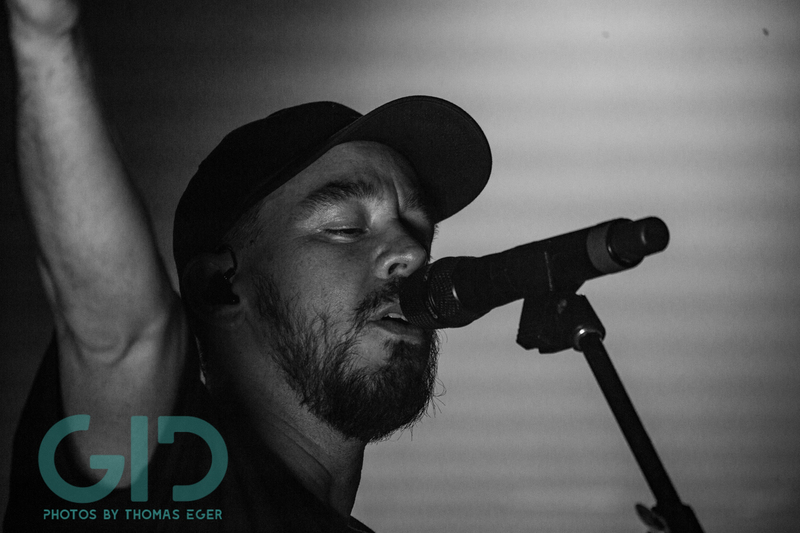 Check out our photo gallery of Mike Shinoda’s concerts in Cologne and in Offenbach from this past summer.